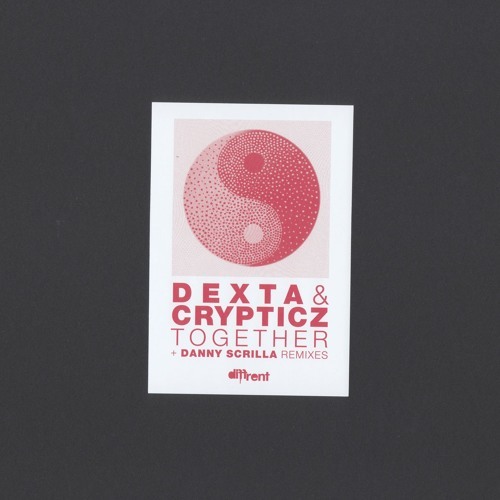 We’ve got another exclusive from Diffrent today and Crypticz is involved once again; this time he’s teamed up with label boss Dexta for a banging jungle workout with some serious vocal chop ups reminiscent of Fracture’s anthemic Loving Touch. Check out the original mix below and watch out for the EP dropping Nov 10th featuring two superb refixes from the legendary Danny Skrilla…serious vibes. 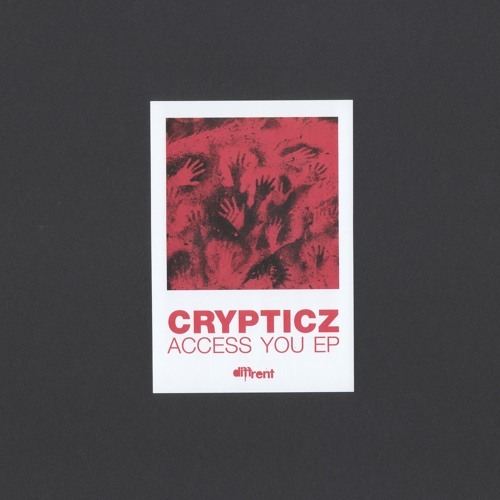 Today’s exclusive comes from Diffrent Music and is undoubtedly the highlight of the new EP from Crypticz, Don’t Need U. 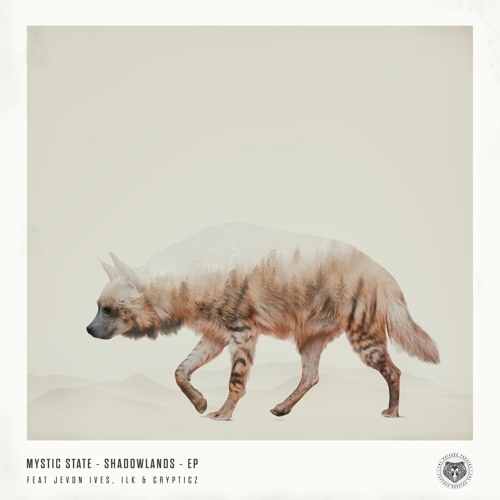 The track sees the British musician teaming up with San Francisco producer Iyer for a deep, hypnotic halftime cut centred around an instantly recognisable vocal hook. We’ve been hearing this one in mixes for months so we’re really excited to present the full length track; check it out and hit up the Diffrent store to grab the EP on vinyl or digital right now! Brand new Bristol label Sweetbox should be one to keep an eye on this year on the strength of their debut release, showcasing two forward thinking slices of 170BPM action from Crypticz & Lakeway. The former provides an exercise in trap-infused half-time minimalism on Bubblegum, which we assume takes its name from the distinctive “popping” FX which characterise the tune. Lakeway ups the ante on the flip with a militant slice of halftime blending hip-hop style sampling with a hefty wall of sub and a tasty percussion line. This one absolutely throbs at the low end! Hit up the Sweetbox Bandcamp for pre-order now, and watch out for these dropping from Jun 29th at all good stores.